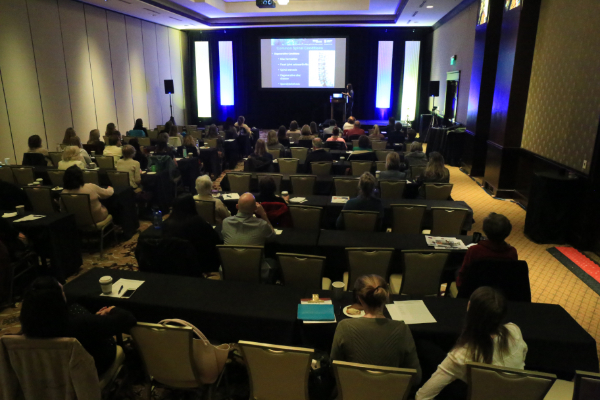 On Saturday, February 2nd, the Justin Parker Neurological Institute and Boulder Neurosurgical and Spine Associates, hosted the 7th Biennial Advanced Practitioner & Nursing Education Meeting: Hot Topics 2019. 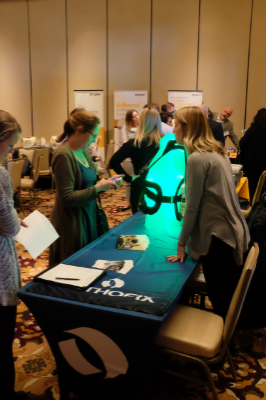 Nurses from throughout the front range gathered to hear from a panel of speakers on a variety of topics which included: Back pain basics and treatment options, an update on traumatic brain injury treatments along with rehabilitation options for patients with traumatic brain injuries. Our keynote speakers, Michelle Swift, BSN, JD, RN, and Kate Bailey, JD talked about how to cover yourself with non-compliant patients. Thank you to our sponsors and exhibitors that made the event possible. 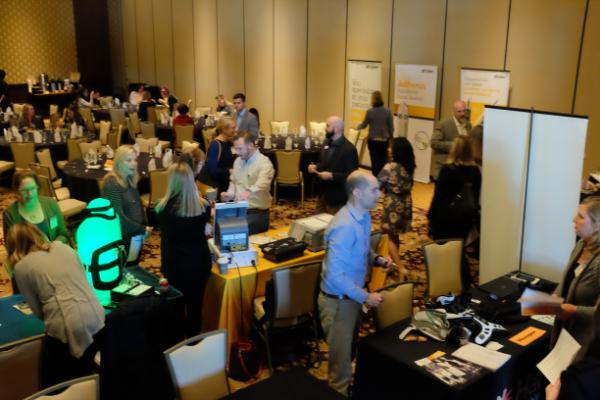 The live education event offers a one-day extensive seminar that brings together a diverse panel of experts to disseminate advancements, scientific discoveries and innovative medical technologies to the practitioners within the community. Click this link for You Tube recordings of the presentations.